Do I Love guest blogging? 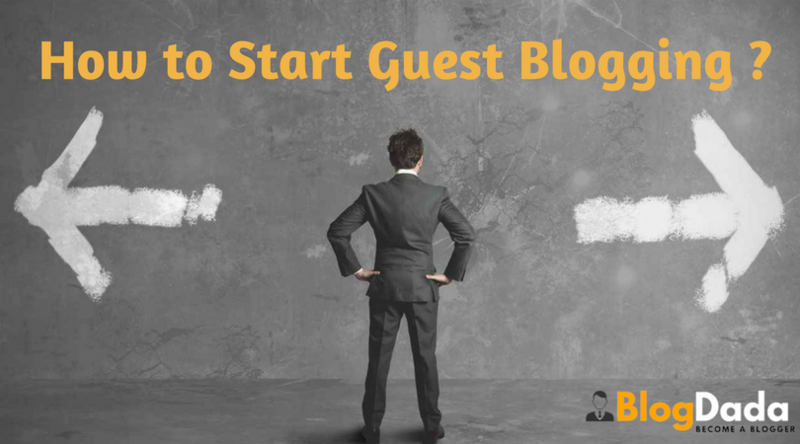 Guest blogging is a very popular method of creating links. Guest posting is about publishing and writing article or a blog post on the website that doesn’t belong you. It can be a paid as well as an unpaid. The payment depends on the owner of the website. Mostly, if his website has already bulk contents and massive traffic, then he is certainly not looking for guest bloggers. Guest posting is an easy way to get exposure to new targeted readers for your blog. I have been blogging for a long time and experienced the benefits of guest blogging, but still, there are a lot of bloggers who don’t use guest blogging, perhaps many of them are not aware what exactly a guest post is. When bloggers write content and publish it on another blog, then it’s known as guest posting. Guest posting is a smart way to get maximum exposure and promote your own blog or services that too for free. Guest posts work the other way round too, you can ask other bloggers to post on your blog. There are a few benefits of the guests posting. Guest posting and being a contributor is very much similar to just a minute difference. In the guest posting, writers often contribute for single or few posts. However, in being a contributor, they commit for some duration or any other kind of degree. 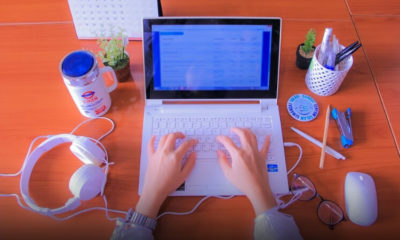 It is important for writers to make sure that their posts are published on reputed websites having mega traffic if they want to avail the benefits of guest blogging. Nowadays, the guest blogging Outbound Links for SEO professionals use it only for building backlinks. They prefer spinning articles rather than writing original contents and posting on mostly low-quality websites. In fact, they are nothing than spammers. The use of black hat SEO has created a negative impression of guest posting, but it isn’t extinct at all. 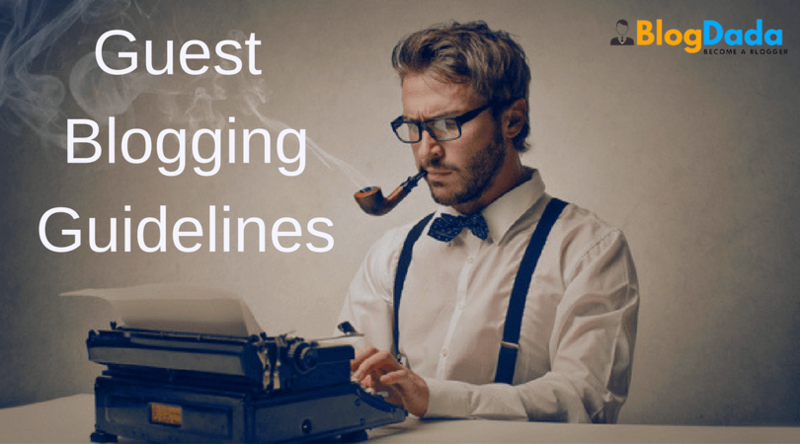 Here is an easy way to understand Guest Blogging Guidelines. The advantages of guest posting? It is not all about investing time to write contents for other websites. It is beneficial for you in many ways such as for gaining referral traffic and boosting brand’s exposure. Nevertheless, non-bloggers or newcomers to this industry may find you as a philanthropist. Advanced SEO Techniques Some of the key benefits are as follows. You have the opportunity to reach the bigger audience when you contribute your work to a website with massive traffic, such as Forbes, Huffington Post, etc. It will most likely generate quality and targeted referral traffic when a reputed website publishes your post. This boosts the sales as well as generates leads. A genuine writer who cares less about backlinks and more about originality and quality of articles will build a bond with the website owner. This may result in profitable partnerships. By posting on reputed websites, you build an impression among potential audiences. They will consider you as an expert and take your words very seriously. You will have a decent following on social media due to guest blogging. You become more confident about your articles when it gets approved on highly reputed websites such as Wired, Forbes, Inc, and Entrepreneur. It will create awareness among the audience about your brand. As you know, Guest posting SEO professionals create quality and powerful backlinks analysis for SEO. Most of the websites enable you to add few links. With the right approach, you can also build an email list. By guest posting, you can even build a complete business of contributing articles. You can find many clients that are ready to pay for publishing articles. 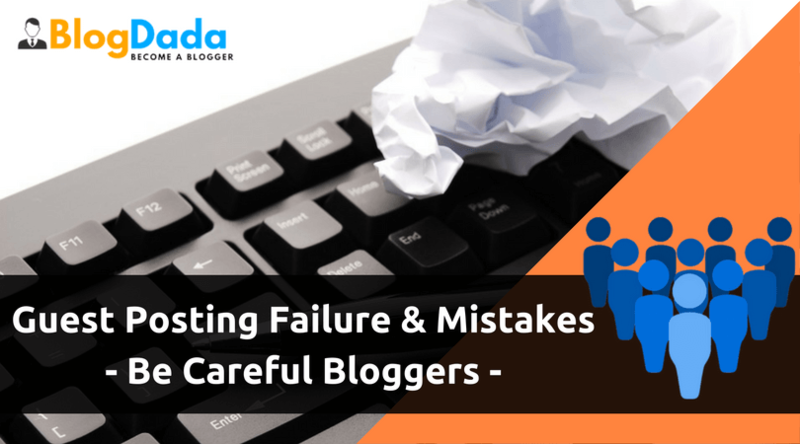 How to attain the perfection in guest blogging? The following are the key things you have to keep in mind for creating perfect guest posts. It starts with knowing your audience as well as blog type. You have the know audience type to get the most traction. You must read and follow the guidelines of the hosting website before initiating the article. Before starting the article, analyze that if it will get published. If possible you can email and ask about it. You should include relevant images in your blog and format it as per the style of the blog. You must create a perfect bio to represent yourself as an expert on the subject. You can also add your website along with your social network profile. Before submitting your article, you must revise it again and again. Ensure it must have proper flow and coherence. Additionally, it should be easy to understand for common viewers. Digital Marketing, Social Media, SEO & Content Marketing Websites/Blogs That Accept Guest Posts and Contributions. There are many websites that get your guest’s posts published, but not everyone is useful. You have to confirm the reputation as well as contents of the website. They are ideal for those having extensive knowledge and vast experience on social media, digital marketing, SEM and SEO. Here is the top Guest posting sites list that hosts blogs related to these technologies. They is top websites and will accept your article only if it has an exceptional quality. They are not looking for guest bloggers, so there are very chances that your post will get accepted. At the beginning, it’s better to go for a less demanding platform. Approach to top-notch platforms only if you get covered by low profile websites. These are the websites that contain a wide range of topics. You will get the blogs related Yoga, web development, how to, etc. Here is the top guest posting sites list that hosts such blogs. It is one of the best ways to find blogs for contributing articles. You can use popular keywords such as contribute, guest post, write for us, become an author, etc. It’s a powerful strategy if you know how to implement it. You can analyze by entering URL on websites such as Open Site Explorer and BuzzSumo. 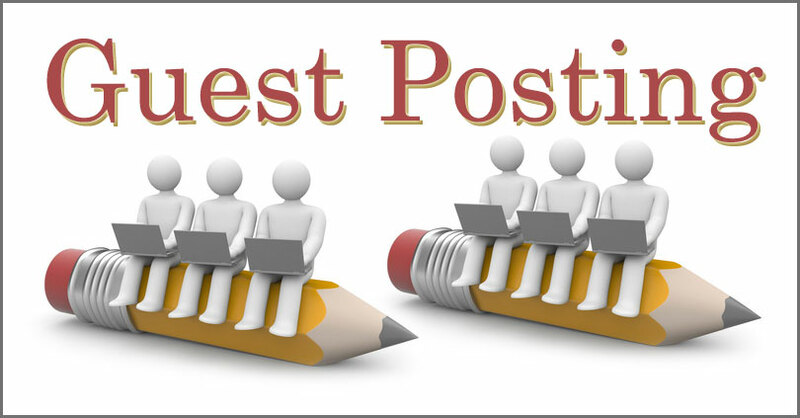 Now, you can find some of the great guest posting opportunities that your competitor has used. Moreover, you will also find the link building scene of the website. Just like searching on the Google, you can also use the similar keywords to find Guest blogging opportunities on Twitter. Often reputed bloggers share the post with their followers. After searching, you have to scan through the results and assess platforms that accept guest posts. Backlinks play a vital role in getting your website higher ranks in search engines. And the guest post is one of the best ways to get Backlinks from other websites. When you submit a guest post on another blog, then blog owner allows you to add Backlinks and thus you get more exposure and targeted traffic to your blog. When you have a website that you keep updating frequently then it’s a good idea to start posting on other blogs. Guest posting helps you get the good exposure on famous blogs and thus you will get a chance to attract more readers to your blog. You can engage with bloggers via comments and might get more blogs which accepts your guest posts. This is my favorite reason for writing guest posts. Getting visitors to your blog by paying someone else is not worth, but getting readers who are interested in the knowledge you share is for a long term. Such visitors will keep visiting your blog for more information and even subscribe to your blog. Guest posts on the same niche help you get more targeted visitors to your blog. Just like any other offline business community, you need to have an online community to grow your blog and learn from professional bloggers. 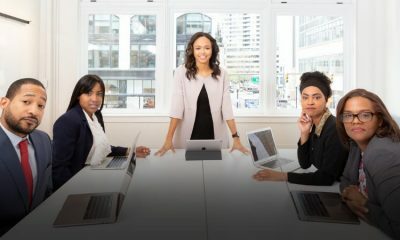 Guest posting provides you a bigger platform to connect with readers/ fellow bloggers or professional bloggers. 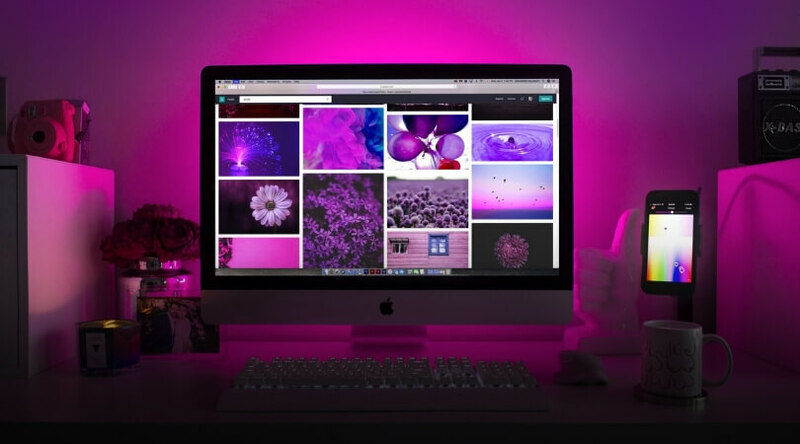 As I mentioned earlier that you if you need to get the benefit of inviting targeted visitors to your blog, then you must post on a blog which has the same niche as yours. This way the readers of another blog won’t find your article on the topic and chances of getting your post get rejected would be very less. The main reason many guest posts get rejected is that they don’t meet the guidelines provided by the blog owner. All professional bloggers have a page where they provide basic requirements for guest posting and if any of those rules are broken, then the guest posts get rejected. There are many rules like no copy-paste article is allowed, no illegal links to be added, not more than one backlink is allowed or no promotional post will be entertained. Many of us ignore such guidelines, but the blog owner does take them seriously before accepting any guest post on their blog. It is very important to proofread your article couple of times in order to make sure the flow of the grammar of the article is correct and you are able to connect with your readers. It even becomes more important as the guest post you are writing is on another blog which might have new readers, so to attract them it is very important to have your article to be proof-read. Make sure to reply to comments on the article you do a guest post that is important for two reasons. Firstly, it will make the article that you have written more interactive and will engage your readers. Secondly, the more appropriately you reply more are the chances that those new readers as readers of your blog. Another point to remember is that you never do a negative commenting, you should accept criticism in a positive way and try to improve reading the comments if there is anything which can be done for improvement. Nowadays everything is driven by social network especially blog, so don’t forget to share the blog post which you have written to social networks in order to get more readers. Sharing guest post on social networking website is beneficial for both blog owner and the person who is writing a guest post because you get to reach each other’s online followers and thus increase online community. Blogging is all about sharing and learning new information and guest posting is one of the best ways to do that. Many of the bloggers feel that guest posting is not worth and it’s just a waste of time, but I am sure that reading above benefits and tips you will understand that guest blogging is not dead and it is fun to do it. Undoubtedly, guest posting is a powerful weapon for building awareness, gaining traction, brand image, links, but it is essential to follow white hat strategies that don’t violate Google’s guidelines. Guest blogging is best methods to raise the voice of any blog. If you are accepting guest posts on your blog then follow these guest blogging guidelines to enjoy quality guest posts on your blog. Why don’t you share your guest blogging experience with us in the comments? Having the URLs to your site posts from the search is necessary, and its the purpose of SEO. You can’t just sit and expect for the world to come to your blog posts, rather you need to drive yourself to the world first so that it starts to catch your content. I wouldn’t pay to much but enough time on SEO. All you require to think about the keyword research for PR, link-building to authority sites for DA. I prefer SEO optimised template, SEO plugins & still forcing SEO better up to the stage where I wish this word or that in the title of the post that’ll cause more organic traffic. Once you study the SEO & its techniques, you then get used to thinking about posting with that. I notice it’s more necessary to create quality content & build onpage SEO skills as you go. 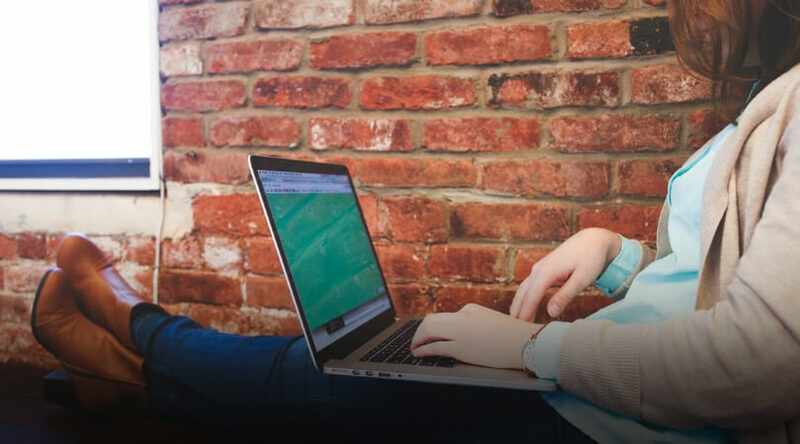 With SEO, you’re just delivering your content to search engines more user-friendly, and I recommended to stay to basic SEO tips, and your blog will be better for it. Thanks for sharing your thoughts about Guest Blogging tips. Here’s exactly how to find the perfect guest post topic: 1. Check … I know you have better things to do with your life than to read a site’s list of guest post guidelines. I get that. … Internal Links: Internal links are GREAT for SEO.